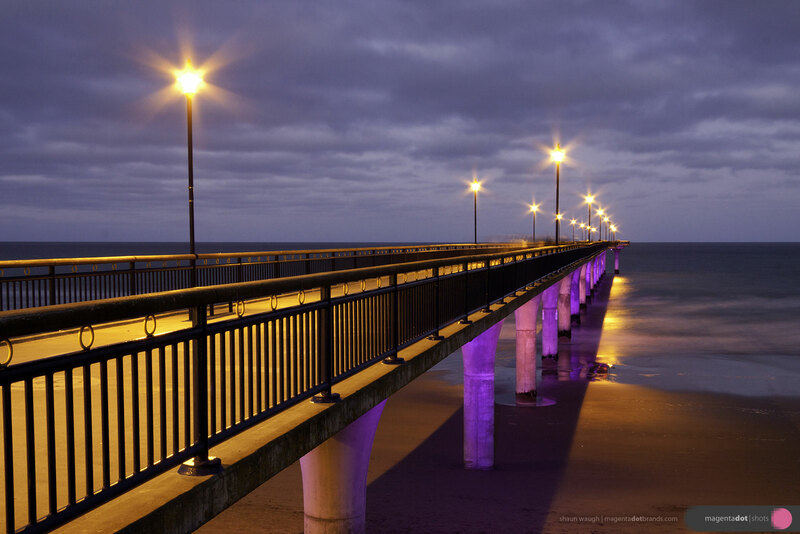 The strong repositioning strategy that evolved from collaborating with the Marketing manager and CEO, centred on the distinguishing feature of being the longest standing New Zealand manufacturer of street lighting and urban furniture. 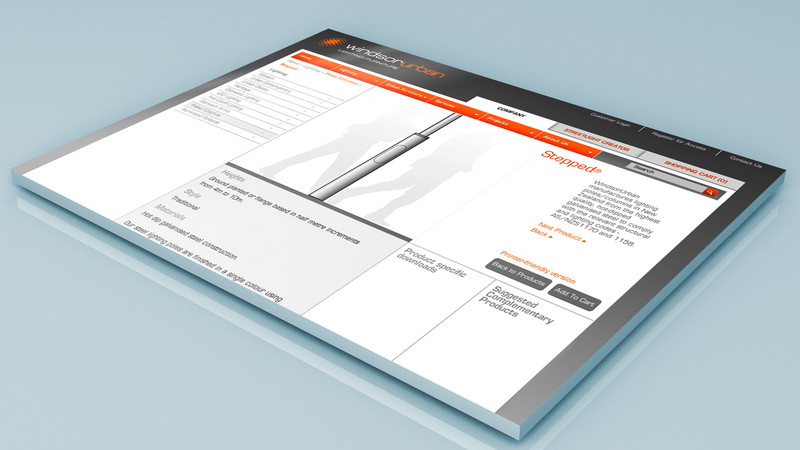 The makeover included the design and build of a new large scale e-commerce catalogue website. Increased sales and growth was the outcome. When searching via Google, as a result of the makeover project, WindsorUrban went from the irrelevance of being buried 12 pages deep in the marketplace to among the top five results. The company was originally ‘Windsor Heritage’, however it became clear as the research and development of the redesigned website progressed that the company had grown, product lines had expanded, market conditions had changed, such that the heritage ‘Victorian / Edwardian’ style of the name and logo was a company brand image that no longer reflected who they were or what they did. I raised this concern with the CEO and the marketing manager and found that they and the sales team had similar reservations. They all swiftly agreed a company name and rebrand for growth was essential and best timed to launch with the redesigned website. the opportunity to introduce the human element into the display of products that are purposefully designed to be unobtrusive, adding the human figures to the presentation of street lighting and urban furniture products gives context and scale and draws attention to products that are designed to blend into the built urban and suburban environment. 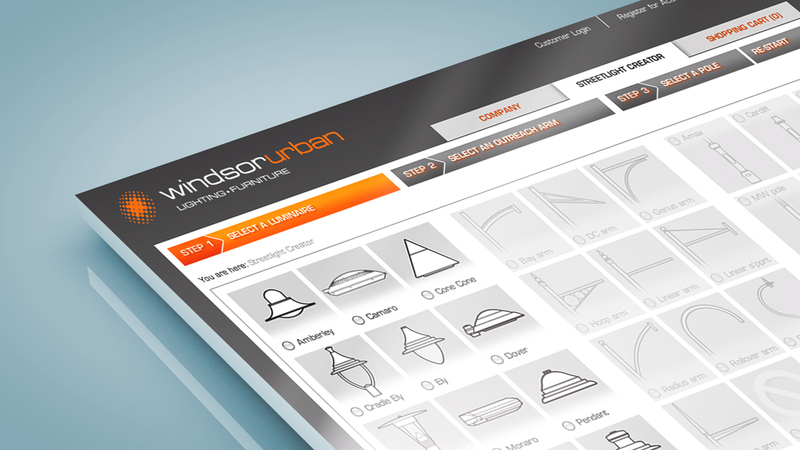 What the custom “Streetlight Creator” web application does is help to create a strong point of differentiation and distinguish WindsorUrban from its competitors, some of which are not New Zealand manufacturers but importers only. 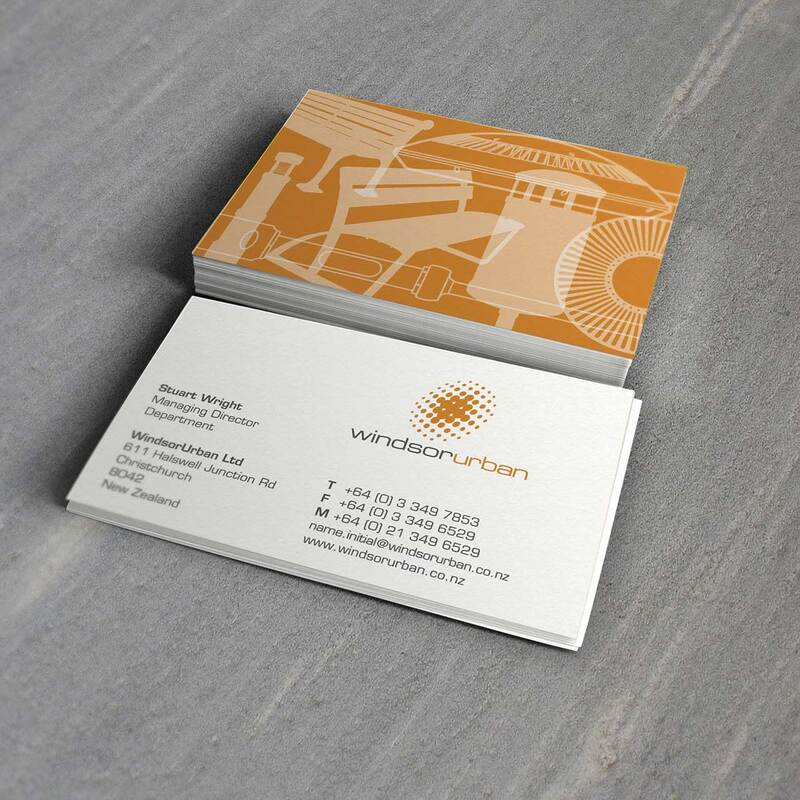 The success of the branding makeover was helped by the image of WindsorUrban that the new name, corporate identity, positioning statement and website projects—an image that is clear, energetic, and powerful, and a website that is visually appealing, highly organised and very easy to use.